Arsenal are reportedly deemed favourites to secure the signing of Chelsea captain Gary Cahill when the transfer window reopens in a couple of days’ time. The former England international has barely featured for the Blues in the Premier League this term and reports have emerged that the west London side would be prepared to part ways with his services. According to The Telegraph, the Gunners are only keen on a short-term loan for the former Bolton Wanderers man despite his existing deal due to expire at the end of the season. It is added that the Blues would have no objection to such a deal, provided the Gunners accept to pay his £110,000-a-week wages in full while also parting with a £4m sum for the temporary move. 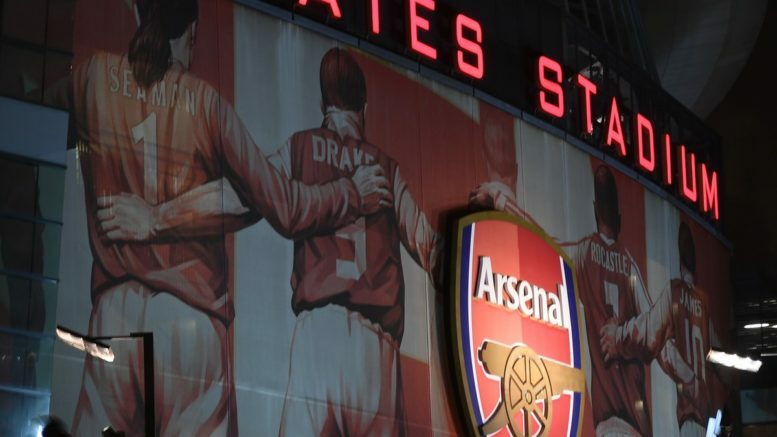 Be the first to comment on "OFFICIAL: ARSENAL ANNOUNCE SURPRISE MOVE FOR CHELSEA HIGHLY RATED STAR IN JANUARY"